Does Home Photo Printing Really Save Money? During the fall of 2010, I posted a series of articles on homemade Christmas gifts. Among these were personalized photo cards and stationery and photo cubes, both of which required a pretty solid supply of photographs. Thus, I had the opportunity to print off quite a few photos at home in order to make these projects happen. 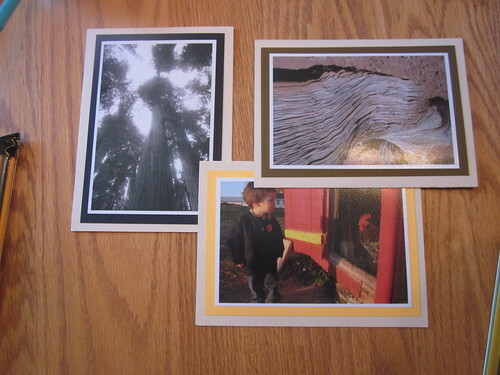 I purchased a couple boxes of blank 4″ by 6″ prints at Sam’s Club, along with some fresh printer cartridges, and had a great deal of fun printing off photos for these projects (complementing some prints ordered from stores – we used a lot of prints). This seemed to me to be the perfect opportunity to do a real cost comparison between buying prints from a store or printing them yourself at home. So, that’s exactly what I did. Most of the costs were clear and straightforward. For the pictures, I purchased a Canon PG-210XL/CL211 combo pack for $59.88. Since I really only utilized one of the three cartridges in this pack (the other two were black and white), my cartridge cost was $19.96. The other cartridges will provide a lot of black and white printing over the next year or so. For the photo paper, I purchased two packages of HP 4″ by 6″ photo paper, which included 200 blanks each, for $19.88 each. This makes for a cost-per-sheet of approximately $0.10. After searching around, I was able to get 4″ by 6″ photo prints from Target for $0.15 each. The one piece of information still needed is how many prints can I get out of a single cartridge? Obviously, I wanted the prints to have a high degree of quality, so I turned the quality settings up pretty high for these prints. Having said that, I got 116 prints out of the cartridge before I began to notice color problems. Thus, the cost per sheet for the ink is $19.96 divided by 116, or $0.17 per sheet. Add that to the cost of $0.10 for the paper itself and you have a cost of $0.27 per print. This is substantially more expensive than the store purchased print offer I had in hand ($0.15 each), and it does not include the prorated cost of the printer (a fraction of which comes from each document printed with it). So, clearly, if you have a large set of prints to make, you’re better off price-hunting for a service to handle it for you than printing it yourself at home. Of course, as with anything, it pays to shop around in every regard. Some printers are certainly going to have a lower cost per sheet. You may also be able to find prints to buy for lower than fifteen cents per sheet if you shop around, particularly if you have introductory coupons for sites like Shutterfly. What role does home printing really have, then? 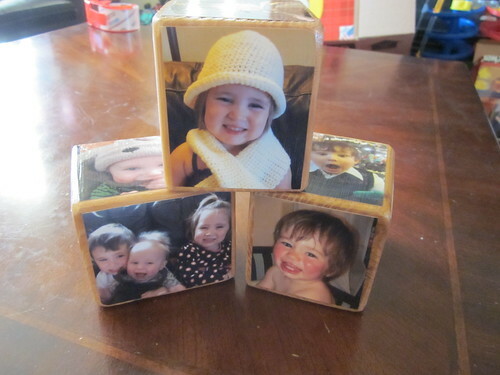 For us, home printing works for things like snapshots needed for home art projects. Home printing is useful when my son needs a picture for a preschool show and tell about his family. In short, it’s still a good option when convenience is at a premium. If you simply need a print or two for some immediate purpose, home printing really works quite well. It’s far less expensive and less time-consuming than going somewhere to make an instant print. However, if you have any simple capacity to plan ahead or delay the printing, wait and use a service. Home printing is a great convenience, but it’s a costly one that quickly adds up.